I went to a Parenting Expo last week and came across a few great products. 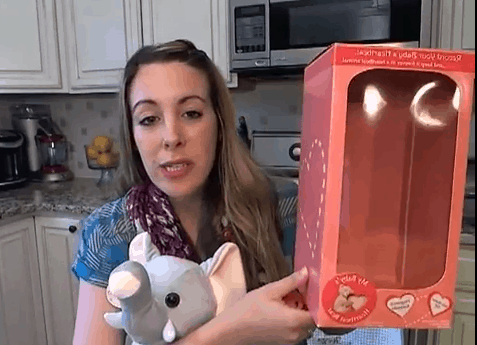 One of which was ‘My Baby’s Heartbeat Bear’ – a stuffed animal that allows mom to record her baby’s heartbeat while he/she is still in the womb. I missed the mark by 2 months – UGH! But there are so many other uses. Watch the video to see my review. 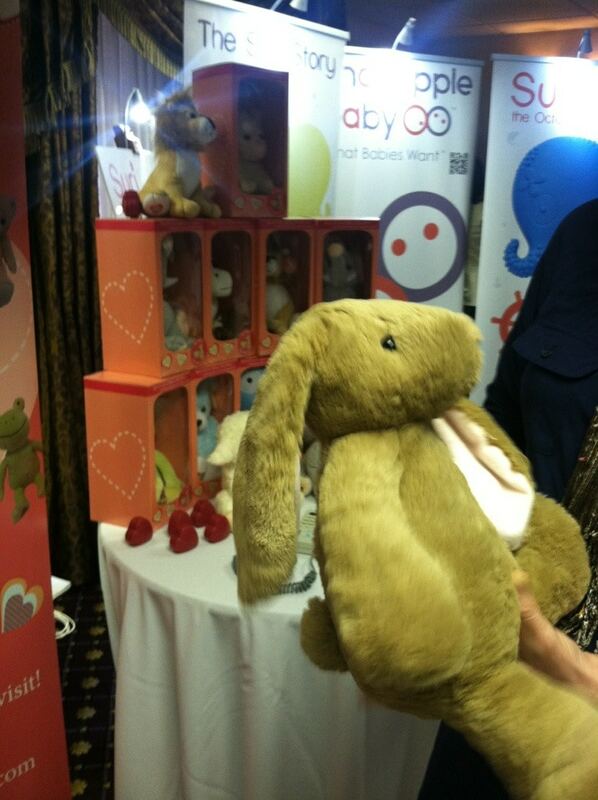 Here are a few pics of the ‘My Baby’s Heartbeat Bear’ from the Parenting Expo. 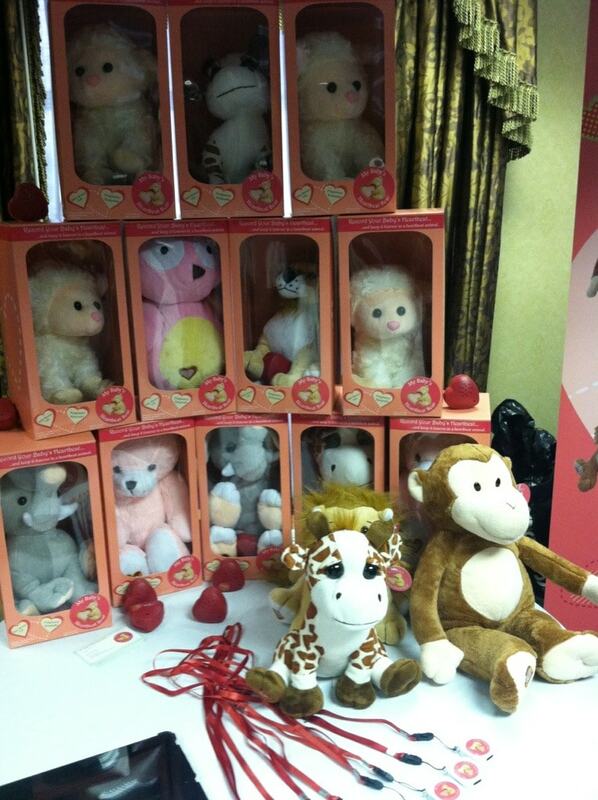 There are so many different dolls to choose from. Really cute stuff!